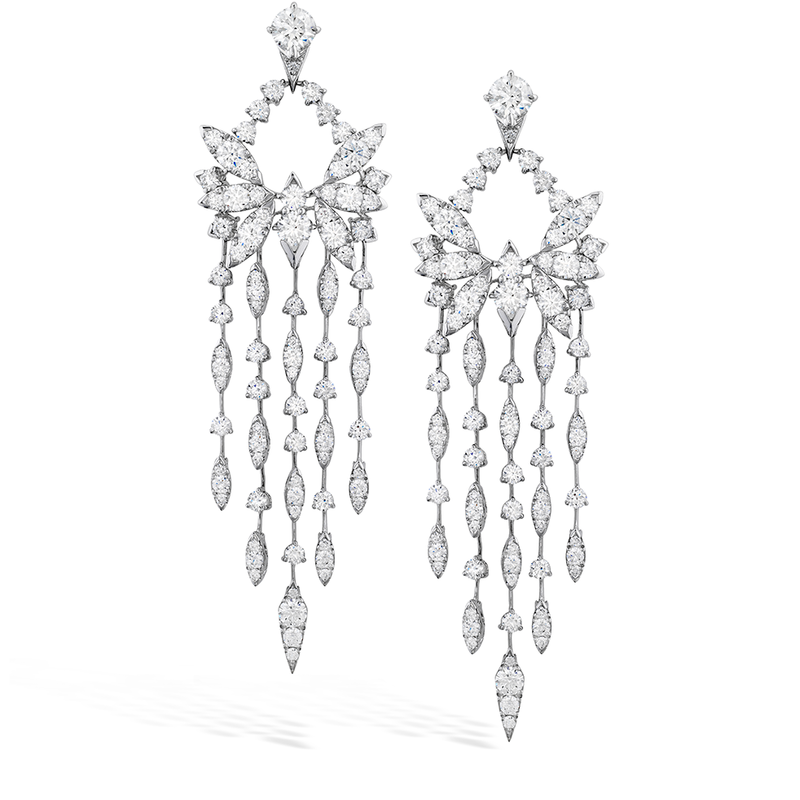 Every awards show brings out the most glamorous people, wearing the most incredible fashions, adorned in the most sparkling jewels. 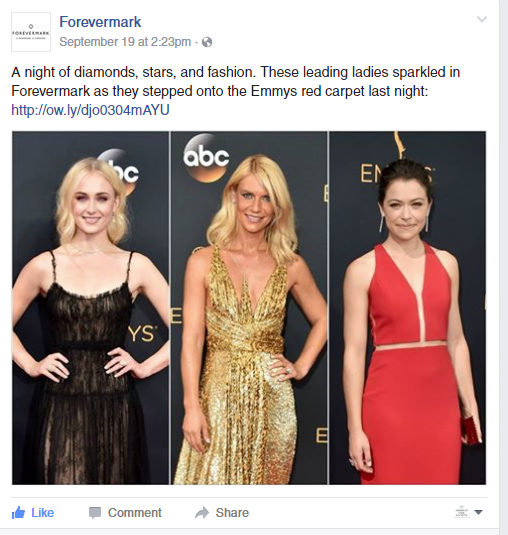 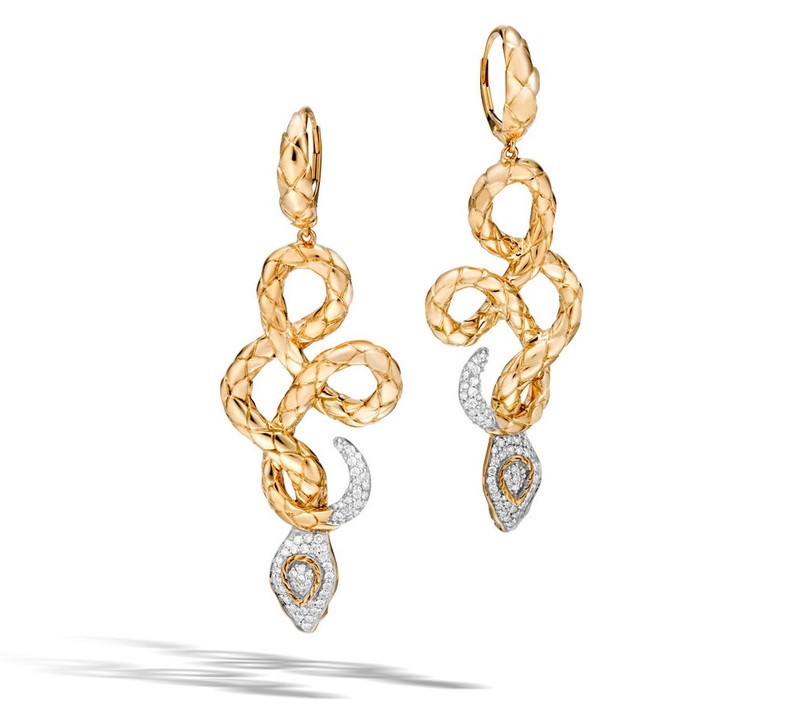 This year’s 68th Emmy Awards was dripping with diamonds, which goes to show that diamonds continue to be the trend on the red carpet. 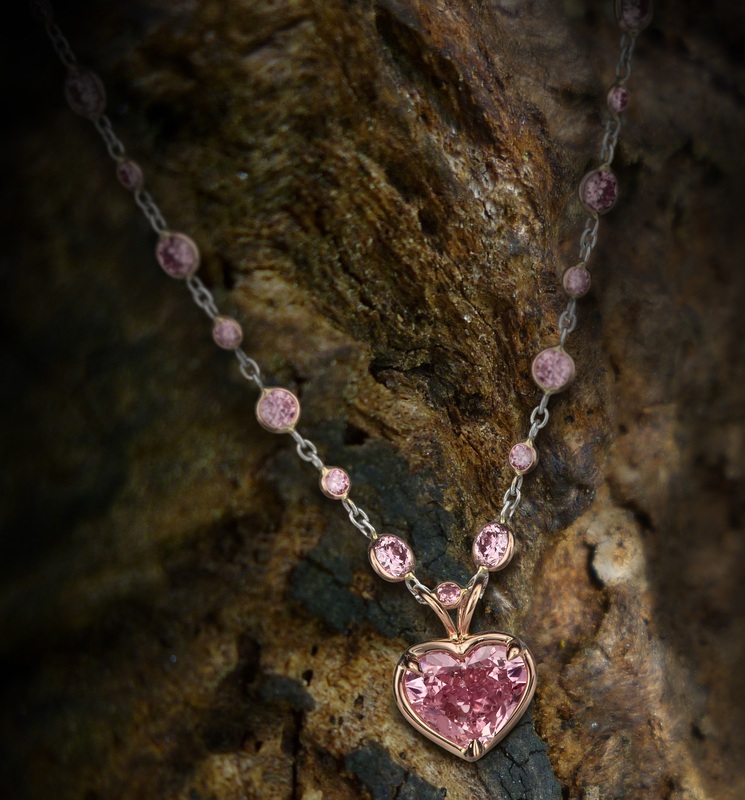 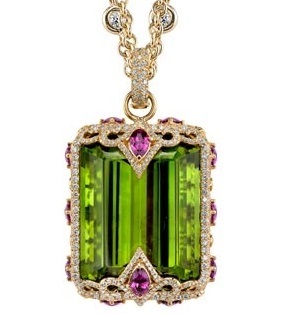 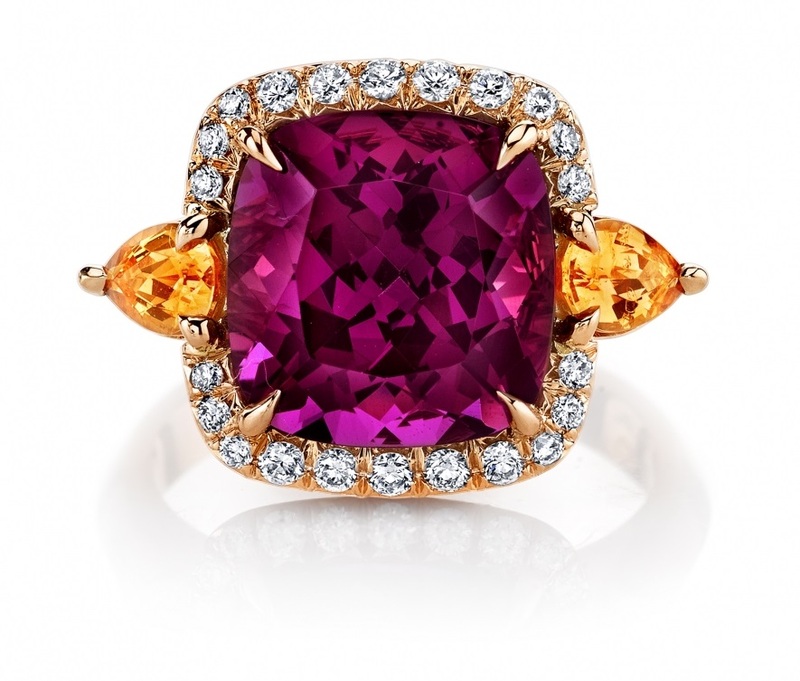 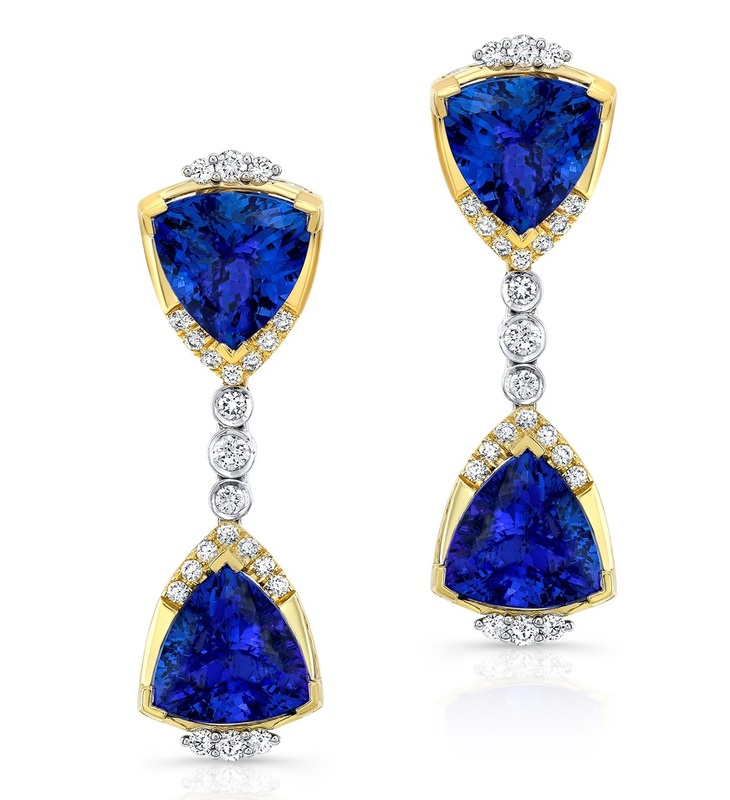 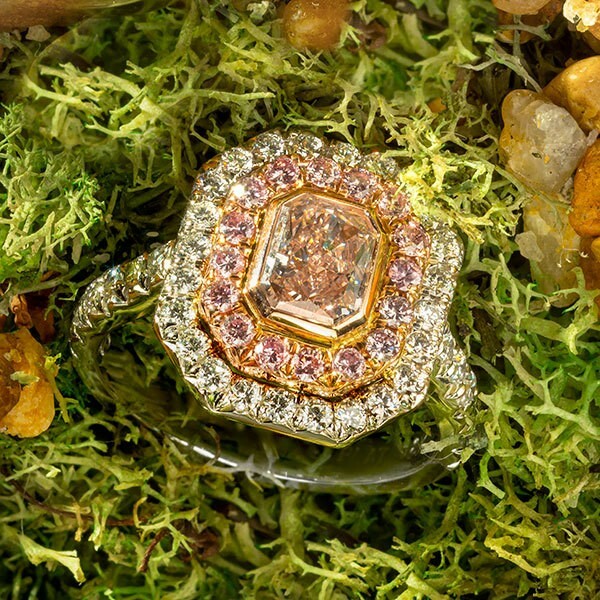 Scroll down to see Hollywood’s hottest wearing designs from a few American Gem Society (AGS) members! 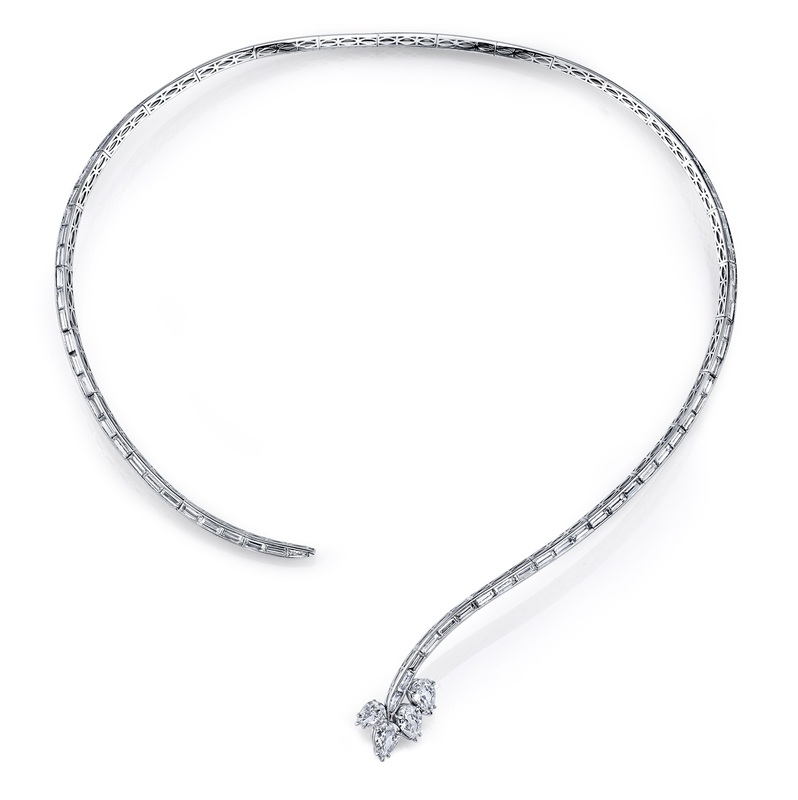 wore timeless designs featuring Forevermark diamonds. 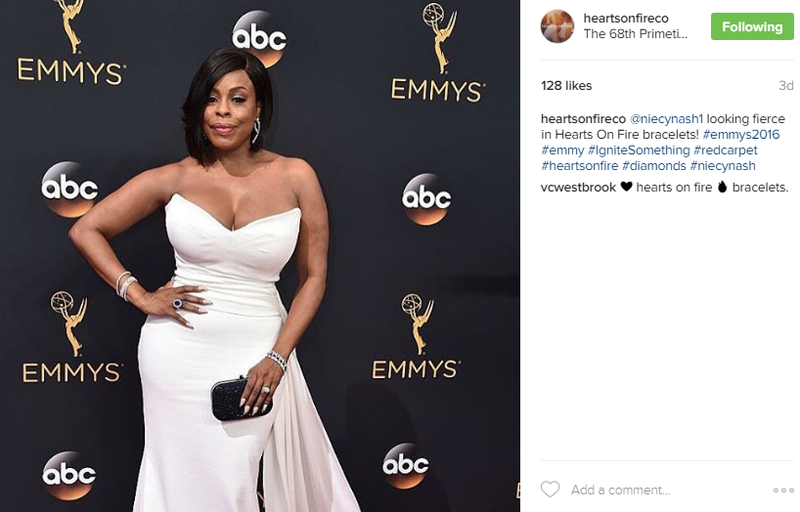 Niecy Nash is on fire wearing several Hearts On Fire bracelets. 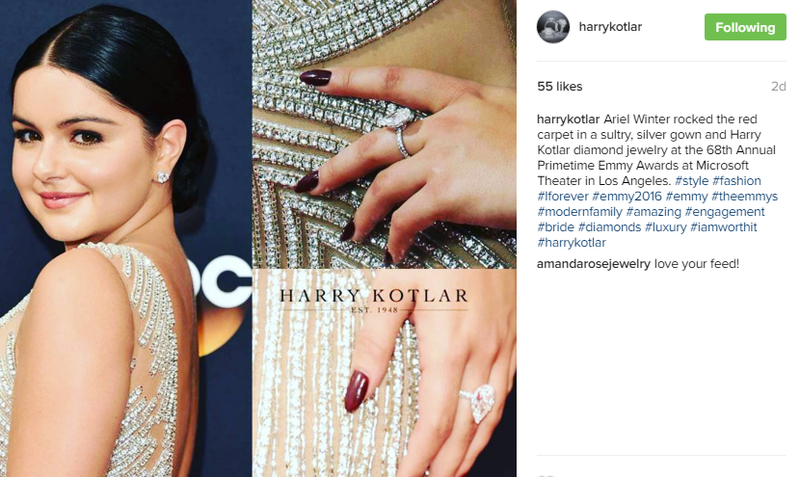 Ariel Winter wore a magnificent Harry Kotlar diamond ring. 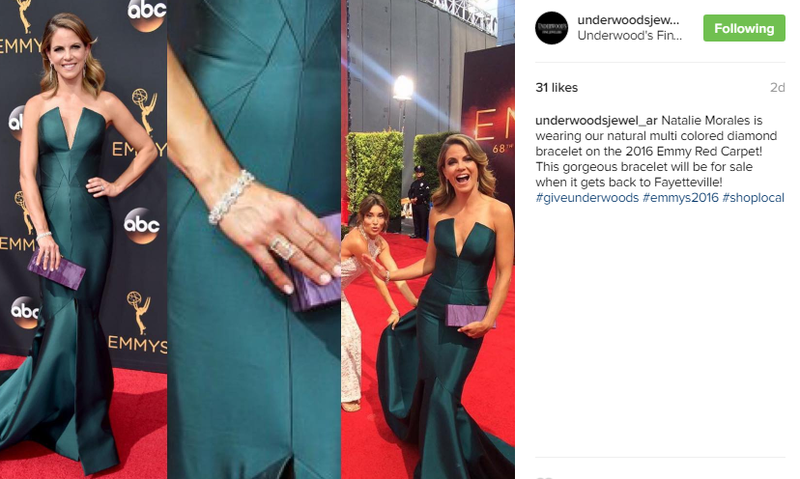 Natalie Morales is wearing their natural, multi-colored diamond bracelet. 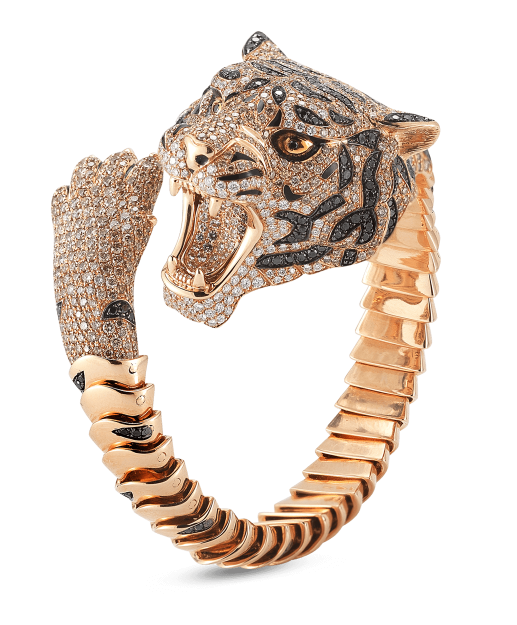 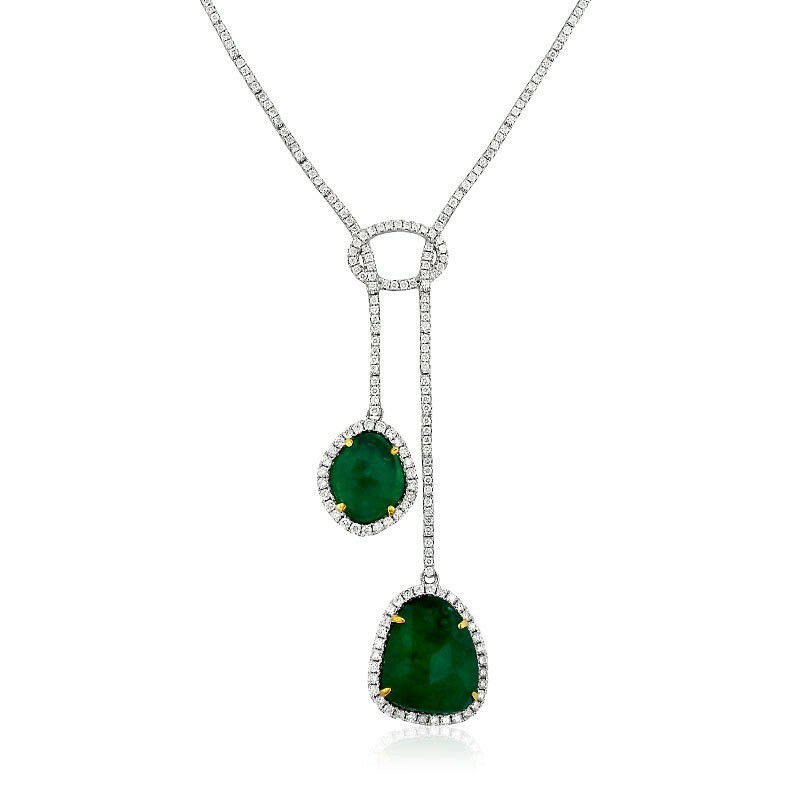 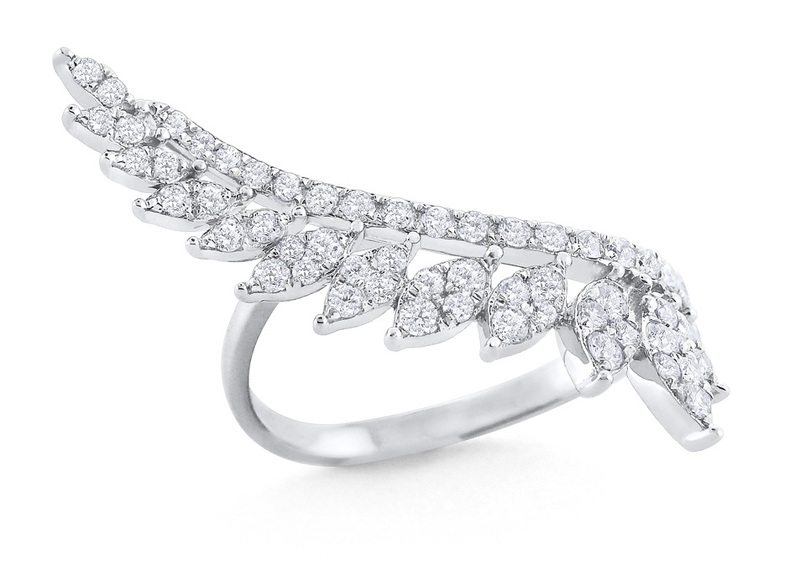 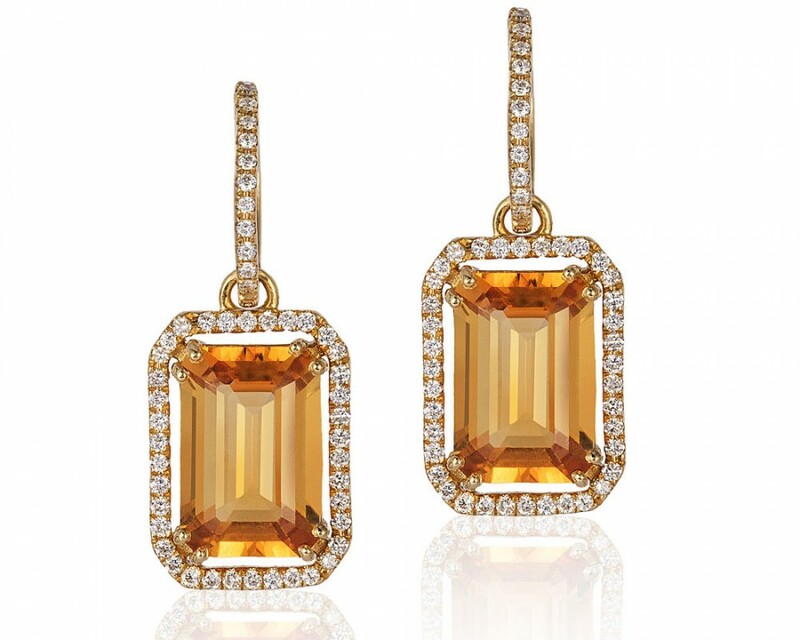 You certainly don’t have to appear on the small—or big screen—in order to wear diamonds! 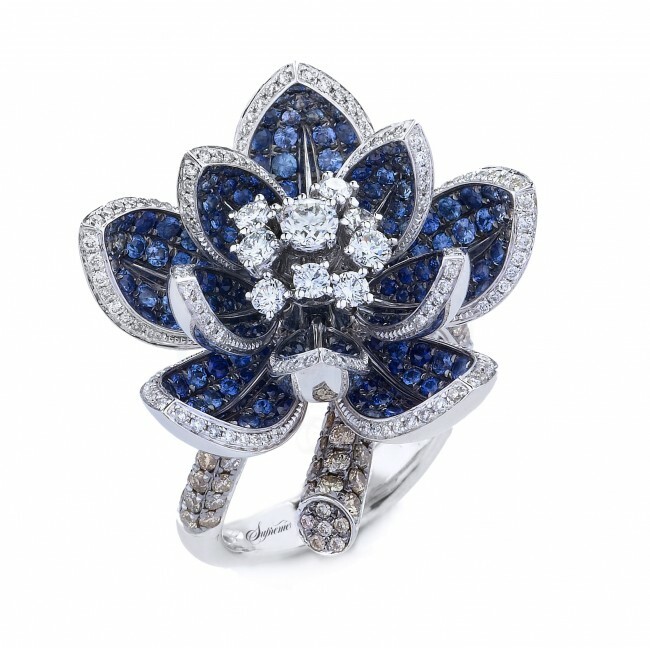 Visit an AGS jeweler near you and they will help you find that perfect diamond. 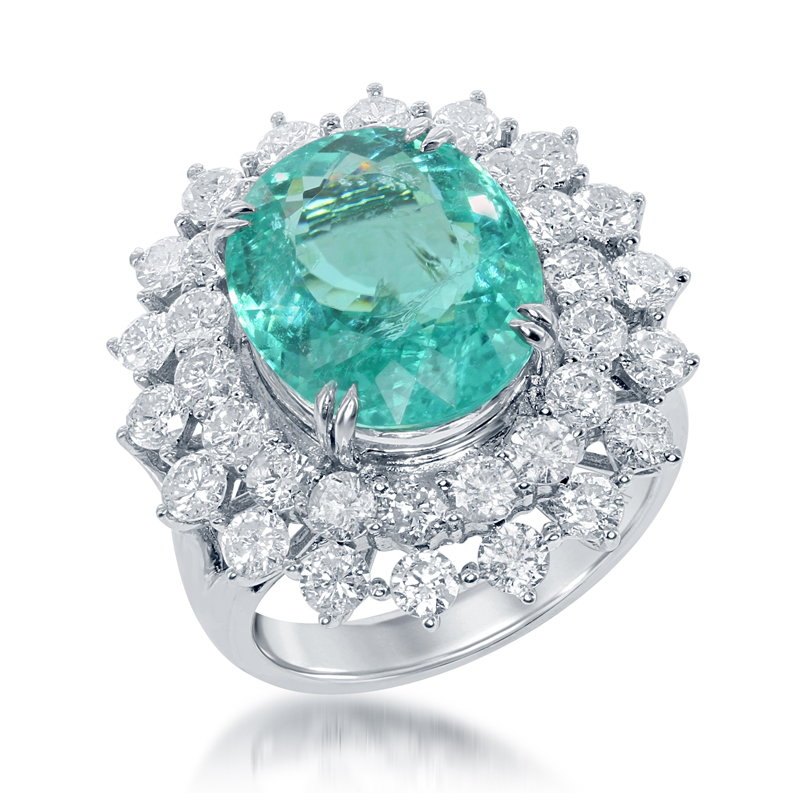 Be sure to ask your jeweler for an AGS Laboratories Diamond Grading Report. 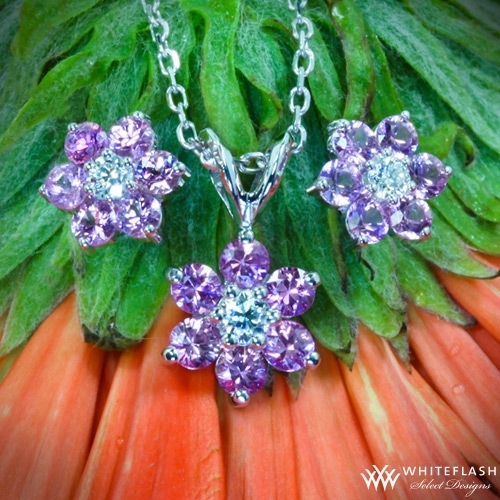 Accept no substitutes—buy your diamond with confidence!